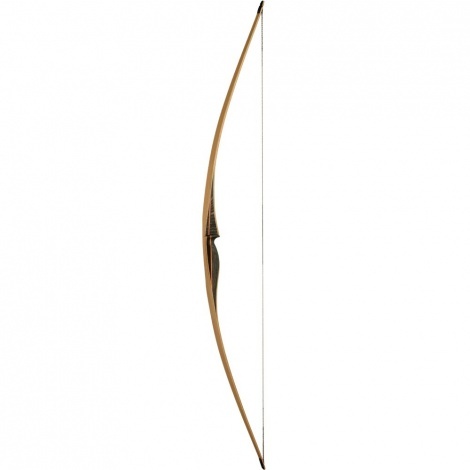 A longbow for an unbeatable price and a great performance! Our Blackfoot is a powerful longbow that can be shot in the longbow class at all tournaments and championships without hesitation. In the middle part we used a combination of dark Actionwood and Bubinga. This combination brings enough weight and stability to our Blackfoot to perfectly combine the shooting silence and aesthetics. 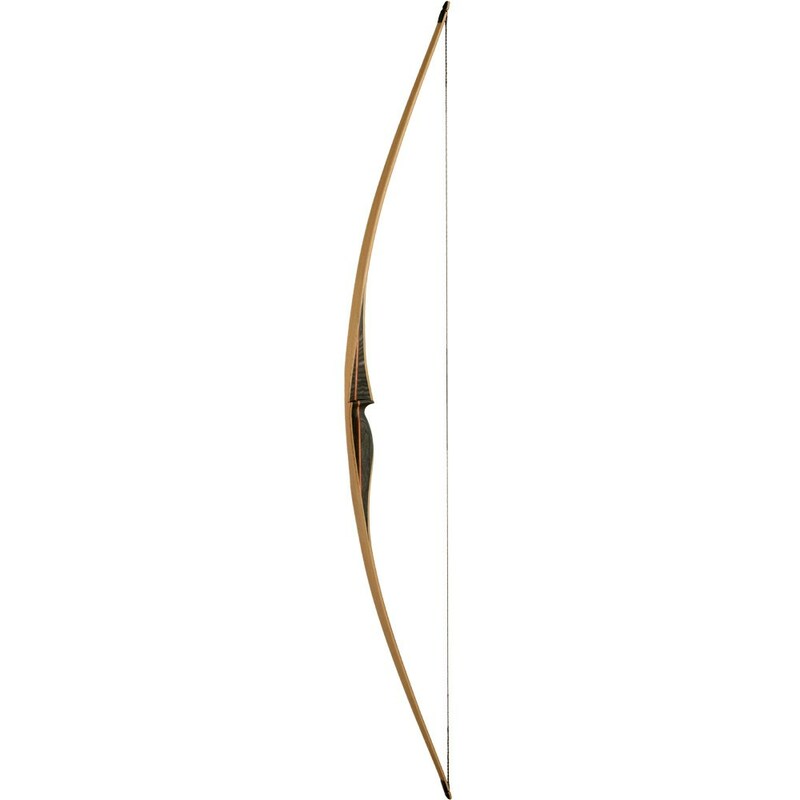 Warranty: The bow is covered by the warranty for breakage and delamination for 2 years.